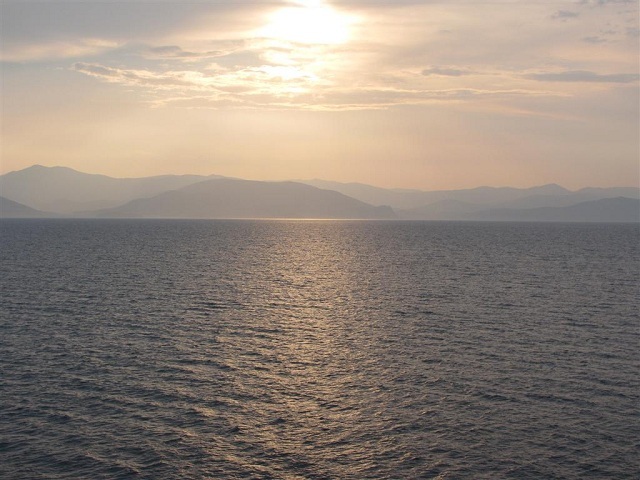 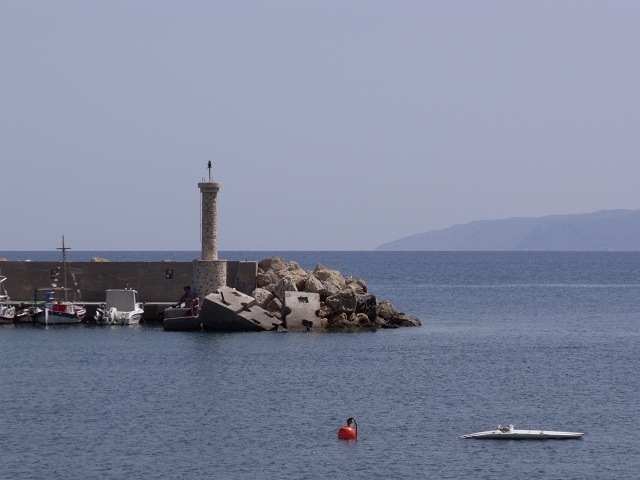 Hersonissos is located a few kilometers away from the international airport “Nikos Kazantzakis” of Heraklion. 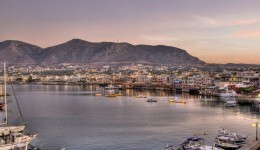 Within its borders there are settlements with unique characteristics and colors. 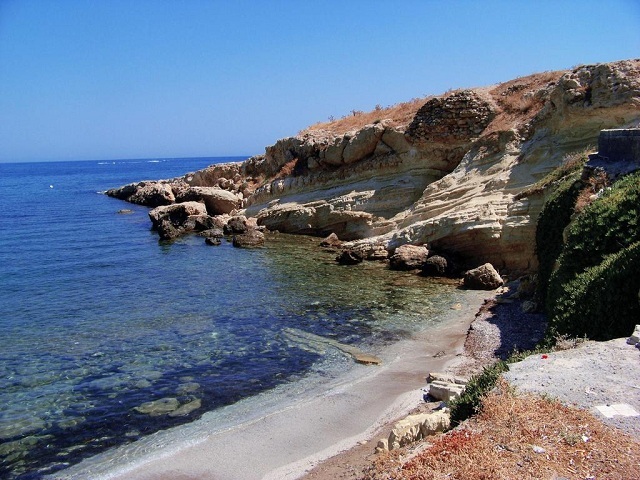 We invite you to take a tour and discover the unexplored beauties of Hersonissos…make sure that you have enough time to enjoy your choices…. 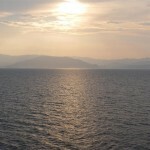 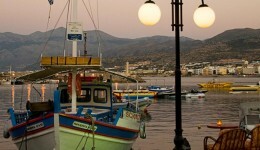 Hersonissos is known as one of the most organized tourist destination in Crete. 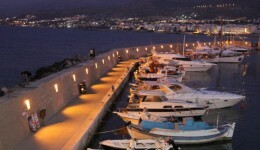 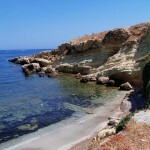 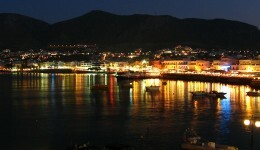 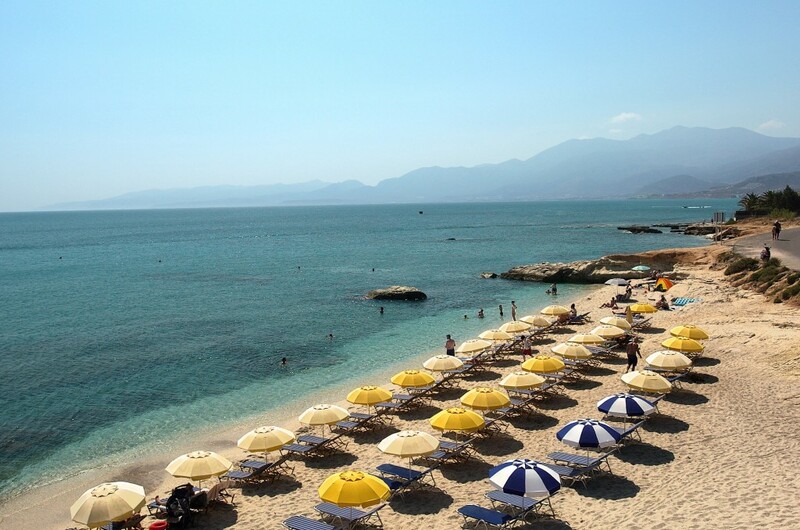 Tourism, beautiful beaches and the rich nightlife only constitute one side of the coin “Hersonissos”. 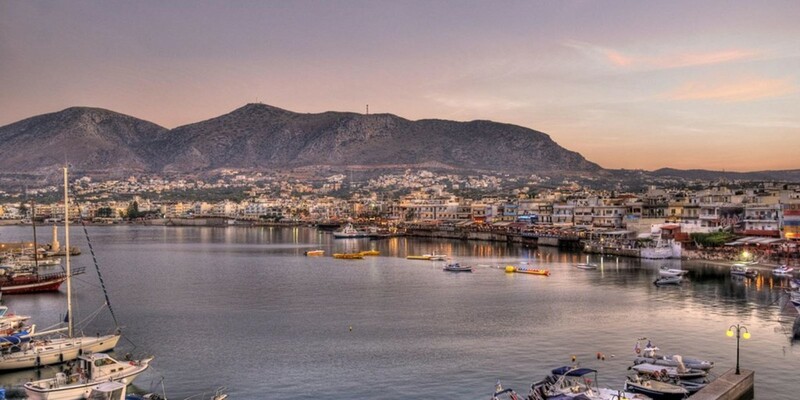 Its other side, which is less acknowledged, includes the pristine mainland, where many historical monuments and landscapes of exceptional beauty await to be discovered. 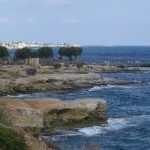 The natural routes of Hersonissos also offer a journey through time, to the rich history of a blessed place. 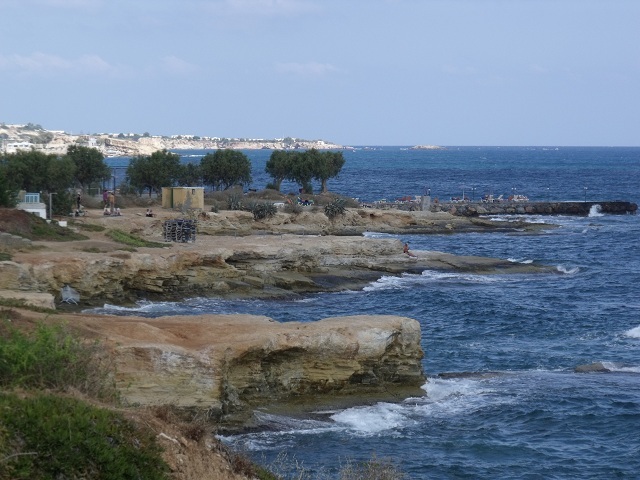 The wider region of Hersonissos will award visitors with beautiful images, forgotten flavors and the traditional Cretan hospitality. 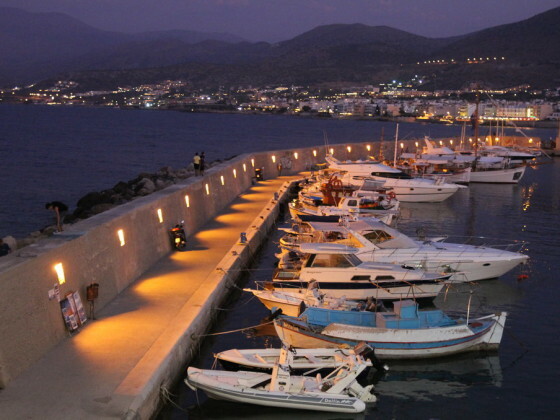 There are activities for every taste: for sport lovers (golf, sea sports, mountain bike etc), for children (playgrounds, animal farms), for the lovers of gastronomy and wine from a wide selection of high quality restaurants.